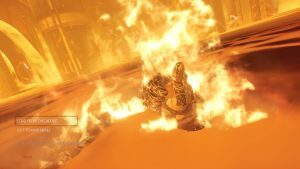 Switch’s total stranglehold on the hardware and software charts continues. 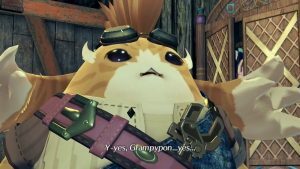 Wednesday means the Media Create reports for video game hardware and software sales from Japan are now available for the previous week. And, much like the week before, Nintendo’s Switch topped the hardware charts, with over 44,000 units sold. 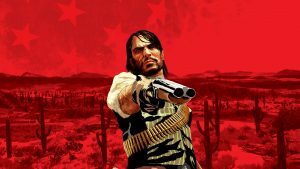 The PS4 continued its precipitous decline, hitting 17,000 units sold, while the ageing and fading 3DS rounds out the top three, with a little over 7,000 units sold. On the software side of things, Nintendo continues its total stranglehold on the charts. 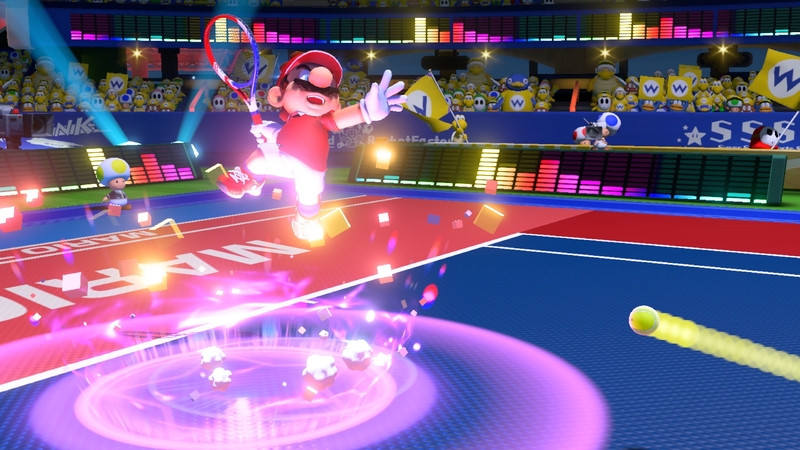 Mario Tennis Aces continued to reign atop the list, with Minecraft‘s Switch release coming in at number 2, and Splatoon 2 was number 3. Meanwhile, Donkey Kong Country: Tropical Freeze, The Legend of Zelda: Breath of the Wild, Mario Kart 8 Deluxe, Kirby: Star Allies, and Super Mario Odyssey continue to show strong legs, as does Detroit: Become Human. 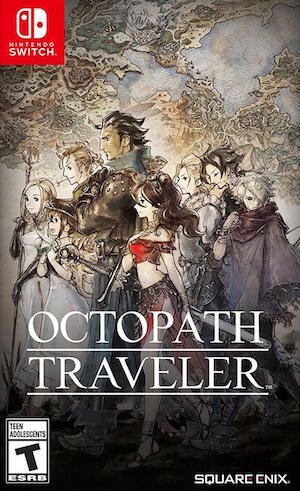 Next week’s charts should see some shakeups- Octopath Traveler launches at last, and if nothing else, it will be interesting to see how it manages to do with the audience Nintendo has cultivated for RPGs on the Switch over the last year.